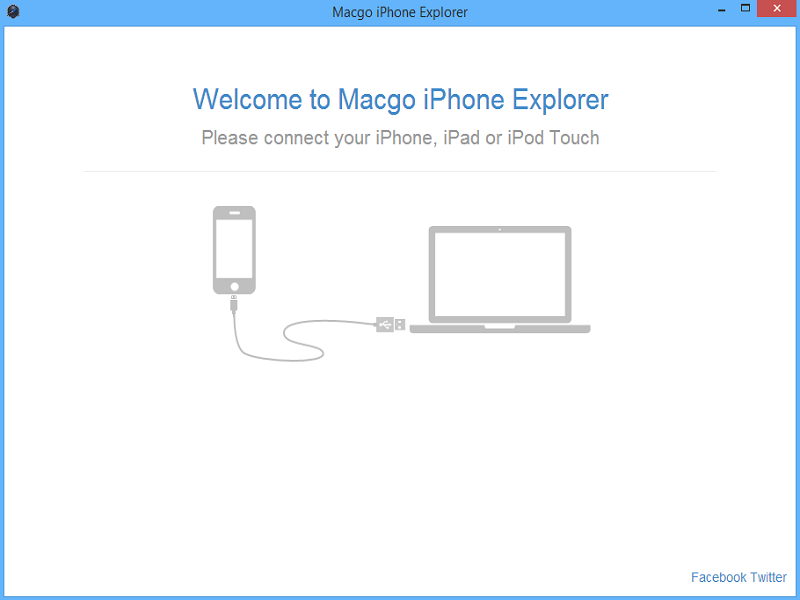 Macgo Free iPhone Explorer is designed to access, explore and manage your iOS file system. With the freeware, you can easily add and delete all types of file saved on your iOS devices. Corrupt Microsoft Access Database is now easily repair&recover with PDS Access database recovery tool. PDS Access file recovery program is best mdb file recovery tool&fix access database tool to quickly scan mdb file and restore access database.